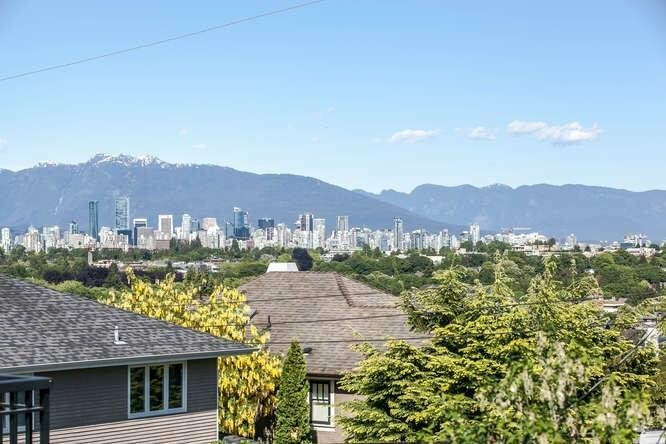 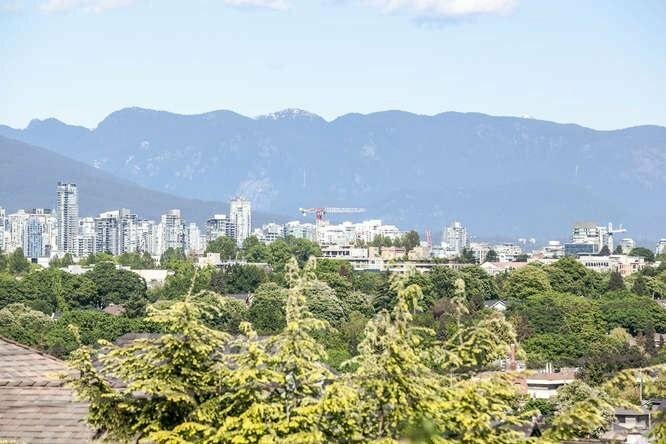 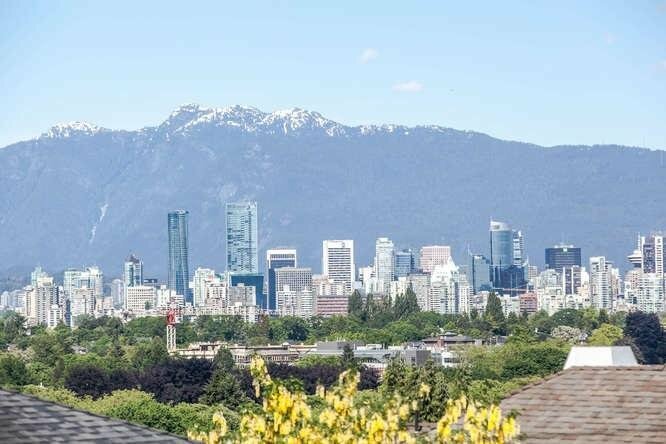 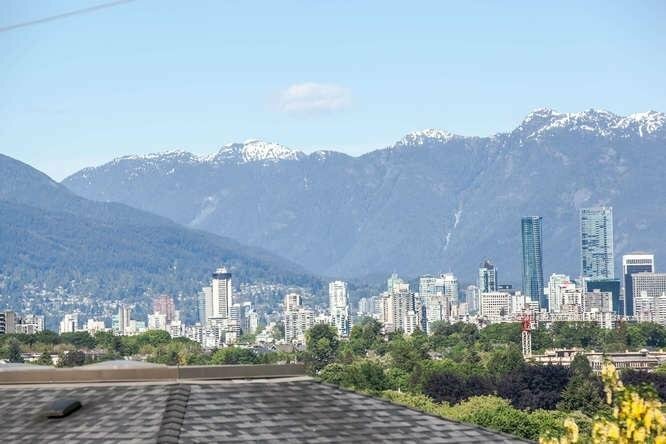 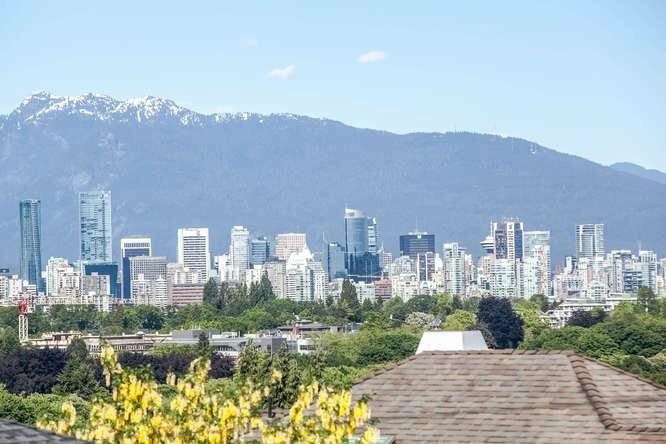 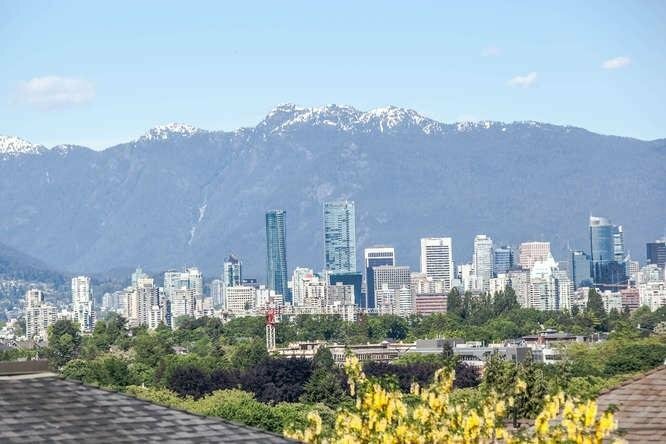 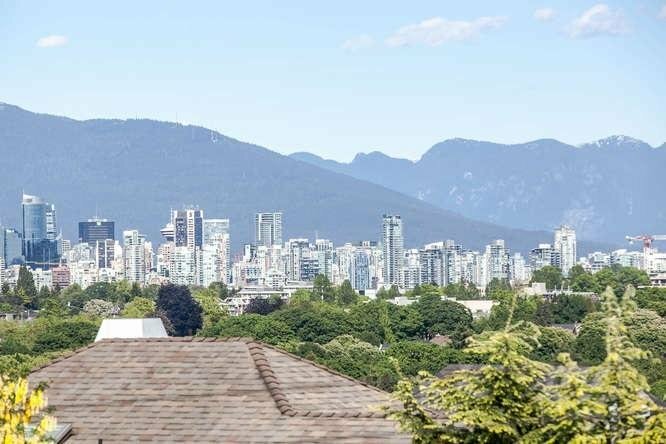 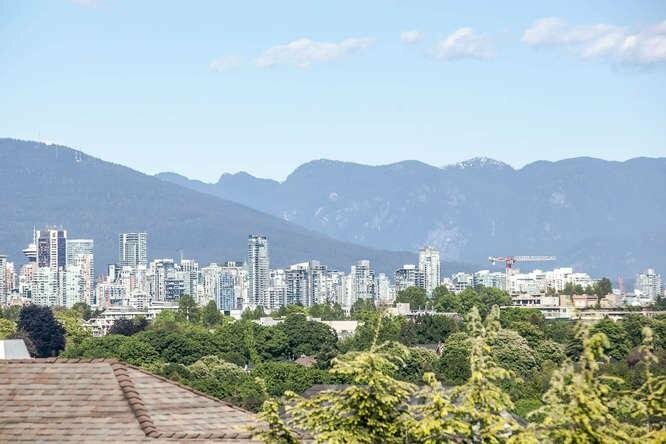 Fantastic City & Mountain views would be had from the back - quiet east side - of a newly built home! 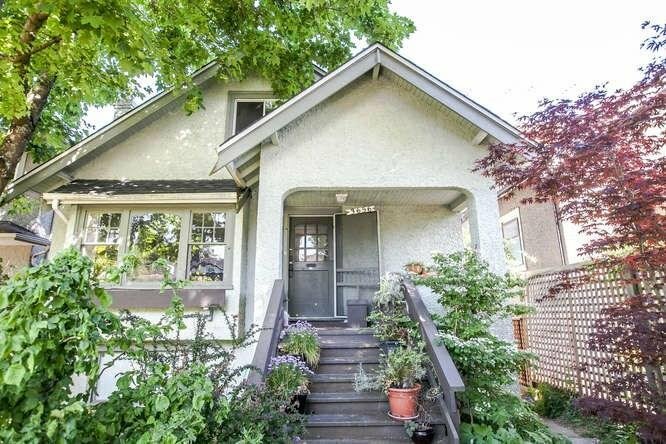 Living, dining, kitchen, & bedroom on the main with 1 bathroom. 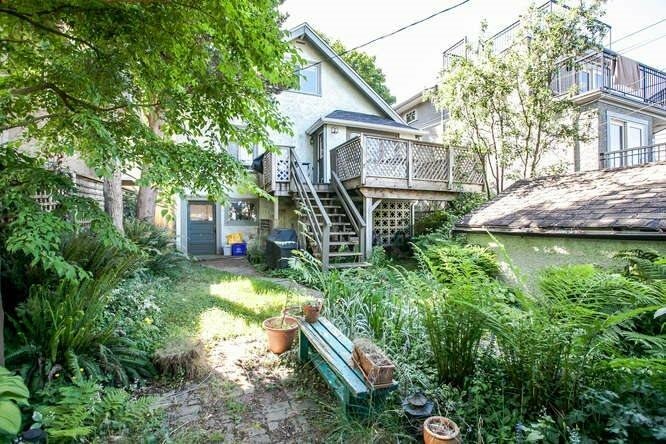 Office area and bedroom on the top level. 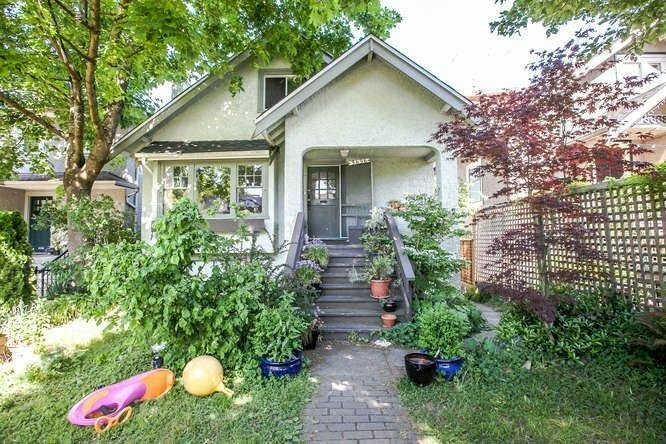 The basement has a one bedroom suite with attached laundry/furnace/storage room. 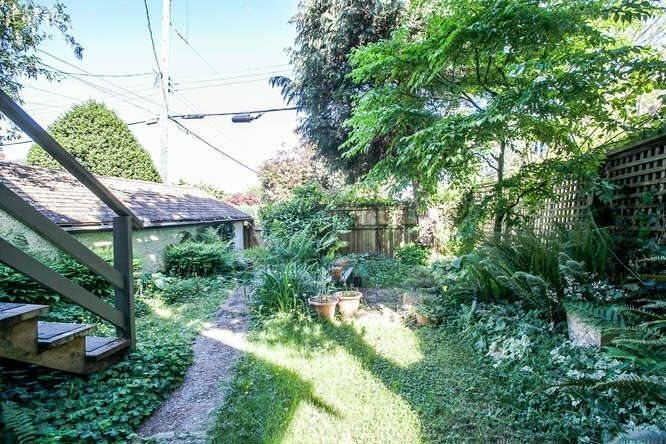 Extremely central location close to Lord Kitchener Elementary, Lord Byng Secondary, St. George Junior & Senior Schools, short 5 minute drive to UBC. 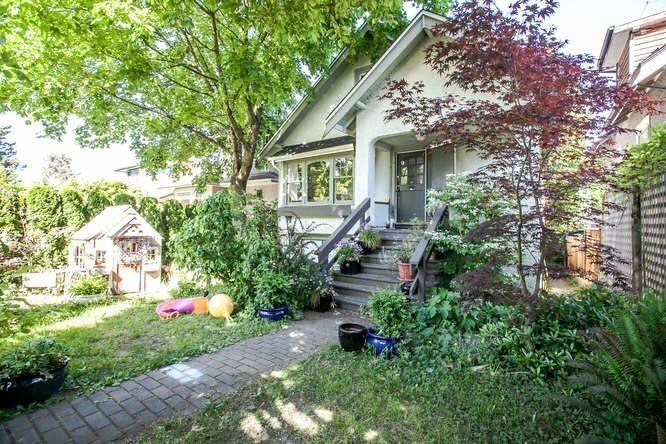 Truly great value!